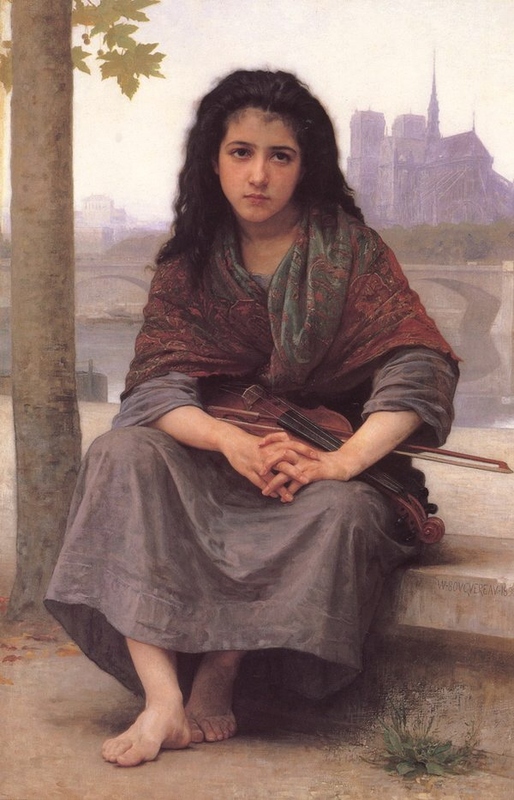 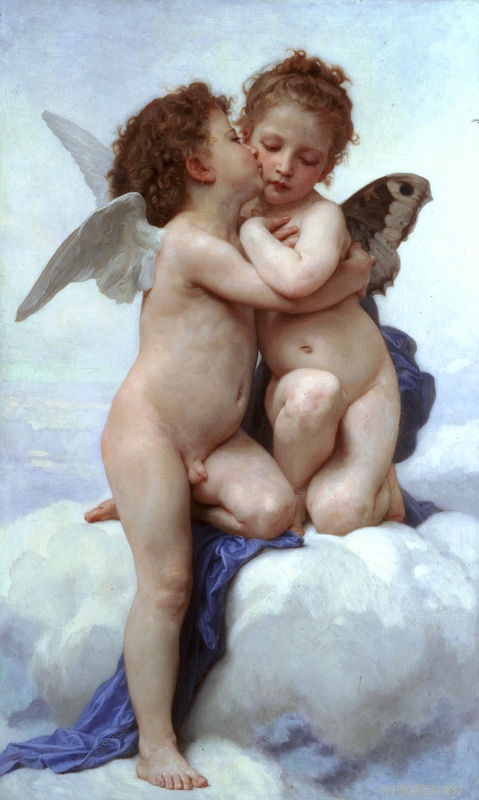 William-Adolphe Bouguereau is perhaps one of the great heroes of the Academic art movement. 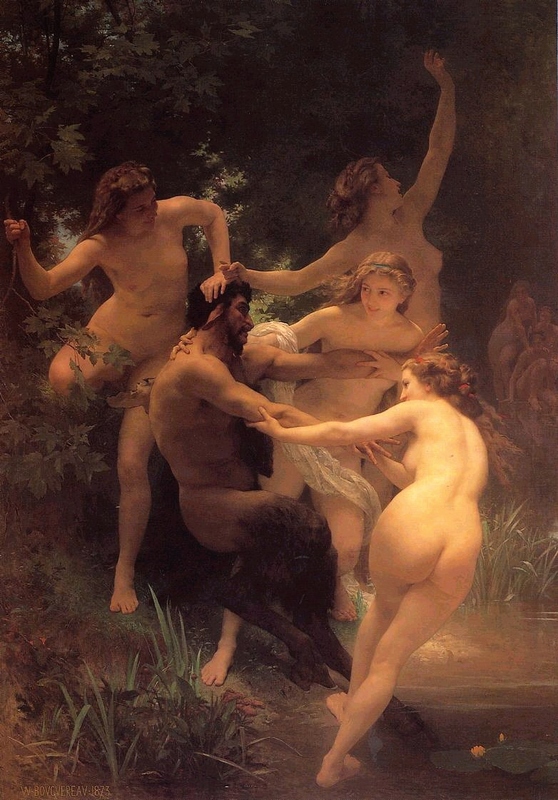 His works are vividly brought to life in a manner that is at once realistic and yet also idealized. 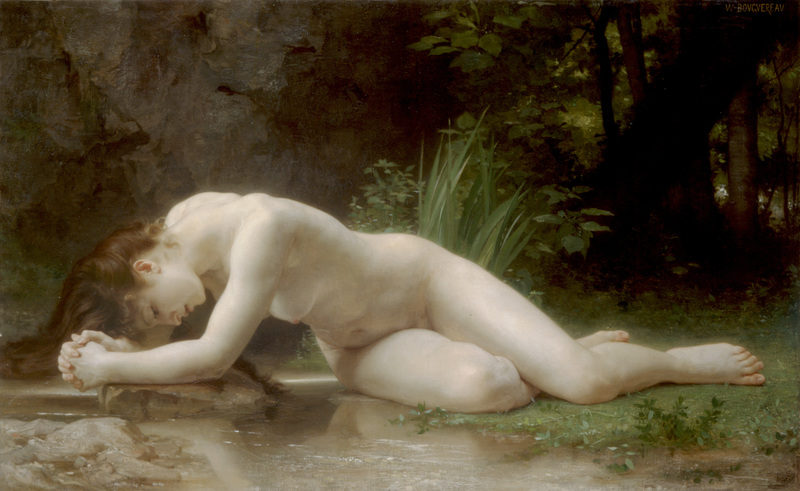 While Bouguereau confined himself to the traditional Victorian values of Academicism and Realism, the images that he managed to create during his lifetime are iconic and timeless, though he has not been treated as kindly as his contemporaries by many art historians. 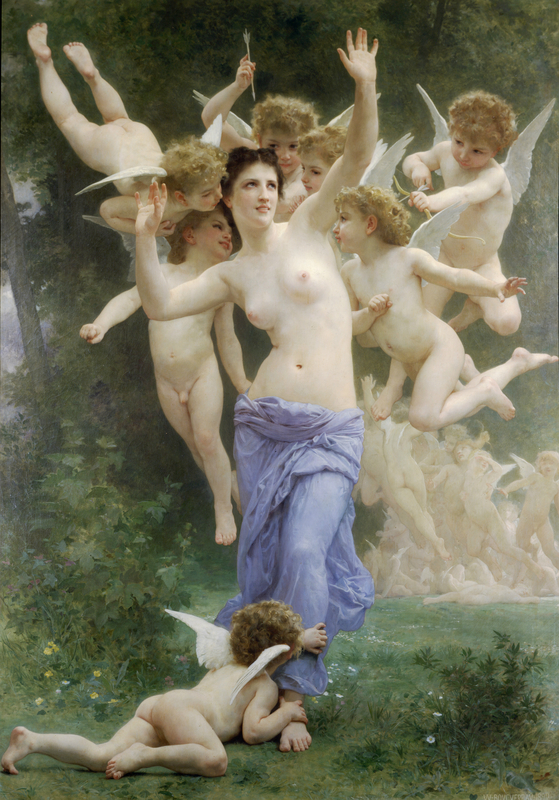 Often drawing on themes of gentle eroticism, the juxtaposition of beautiful women with nature, and the bittersweet reminisces of childhood, Bouguereau painted in a way that could be emotionally evocative in its realistic depiction of everyday life, but also dreamily intoxicating in the way that he romanticized human sexuality and sexual innocence.